Father’s Day is almost here. 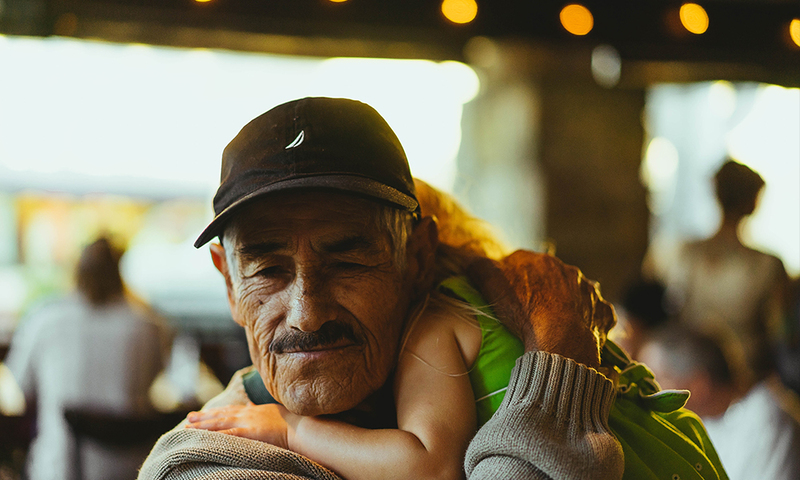 When I was young, Father’s Day made me think about my dad (I am blessed with an awesome dad), but as I grew up, and started having kids, my focus on Father’s Day veered away from my father. Instead, I now find myself thinking more about my impact as a father. You see, the way we look at our fathers, the way our children look at us, often impacts the way we view God, our heavenly Father. Let that sink in for a second. As earthly fathers, we influence how our children will think of their heavenly Father. Even if we don’t have kids, we can be father figures to our community. What a huge responsibility! So, we have to ask ourselves, “How are we mirroring God to our children?” Is God active in their lives? Is He loving and caring? Is He distant and cold? Is He just a force of discipline? 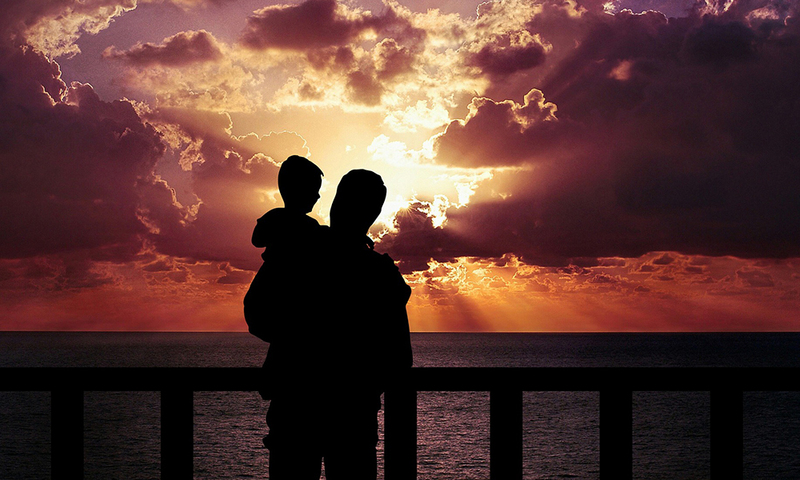 What are the characteristics we want to possess as fathers and father figures? Each of us probably has a slightly different idea of what defines a good father. For some, dads may be defined by their strength – pillars of the family who work hard and overcome all obstacles to provide. For others, a good father may be defined by their discipline – raising the next generation with a rod of training and reproof. While these are both characteristics of a good father, I’d like to propose that the most important (and often overlooked) character trait of a good father is compassion. Why? Because it’s one of the most important and defining characteristics of God the Father that we should be modeling ourselves after. Yes, God shows His strength. Yes, God uses discipline. But what is the single most important thing He has done when it comes to His relationship with us? The entire Bible centers around the compassion He showed us through the birth, death, and resurrection of His son, Jesus the Christ. Romans 5:8 says, “But God commendeth his love toward us, in that, while we were yet sinners, Christ died for us.” God could have just shown us His strength. He could have just disciplined us. Instead, He showed us compassion and paid for the consequences of our sin Himself. Brother, just as God our Father showed us compassion with His grace, so we also ought to be fathers who show compassion. In fact, compassion through grace should be the driving trait behind all other traits. It’s our compassion that leads us to discipline out of love rather than anger. It’s our compassion that reveals our true strength when we forgive and pay for the failings of our children ourselves. Let’s be compassionate so our children will see the compassion of God in us.